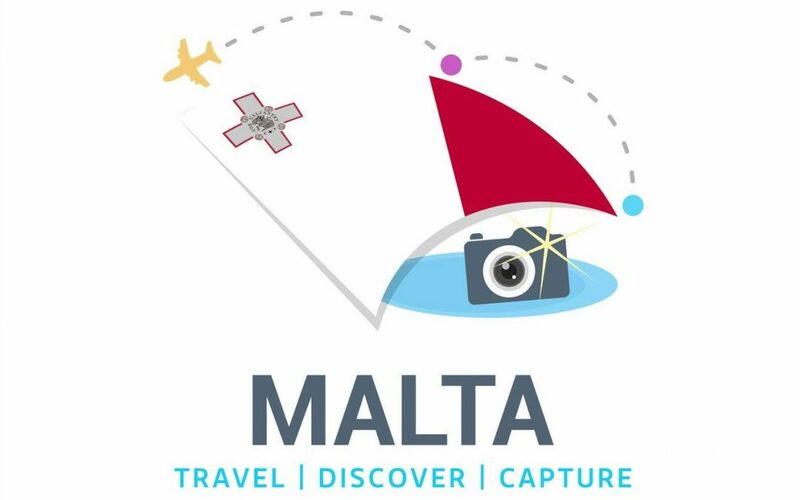 Malta, while a small island, has a wide range of activities and attractions for every member of the family. 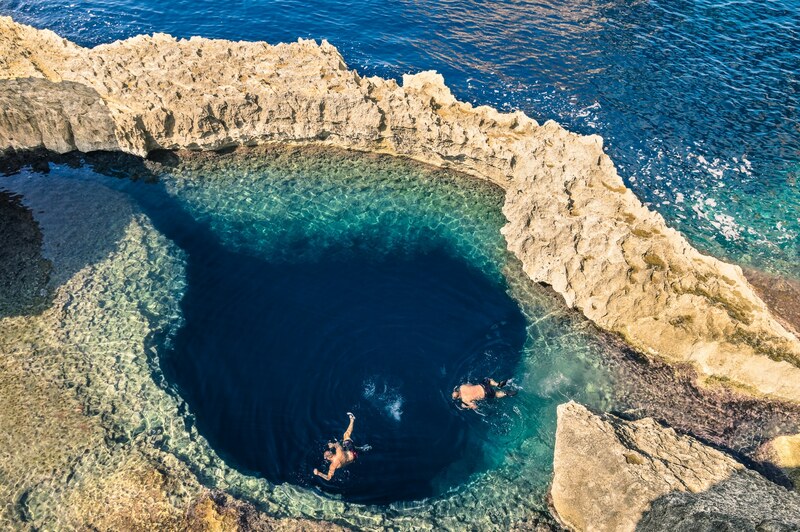 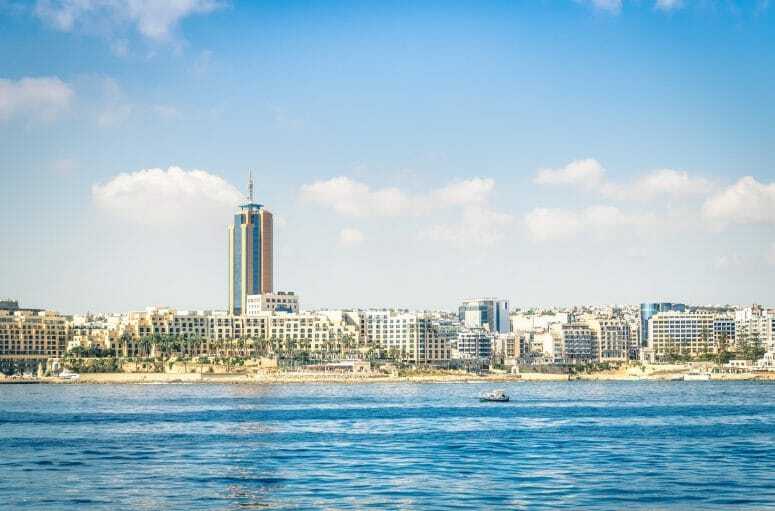 This article features a list of the top 10 activities to consider on a trip during Malta winter. 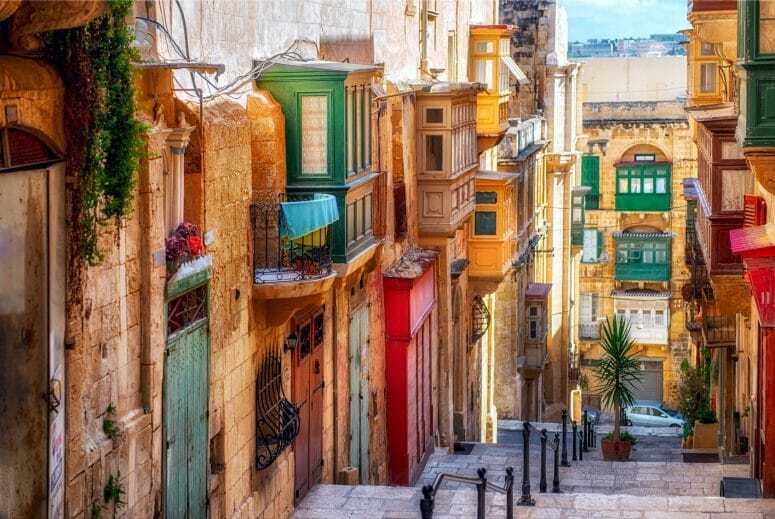 Malta in the winter has just as much to offer as the hectic summer months without the crowds and queues of tourists. 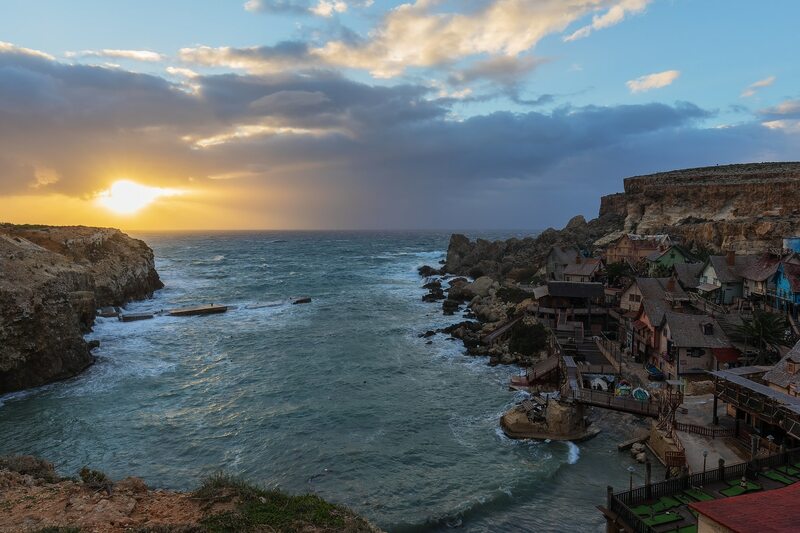 With over 7,000 years of documented history, the island is the prime choice for many expats who are attracted by the corporate taxes and a change in lifestyle for themselves and their families. 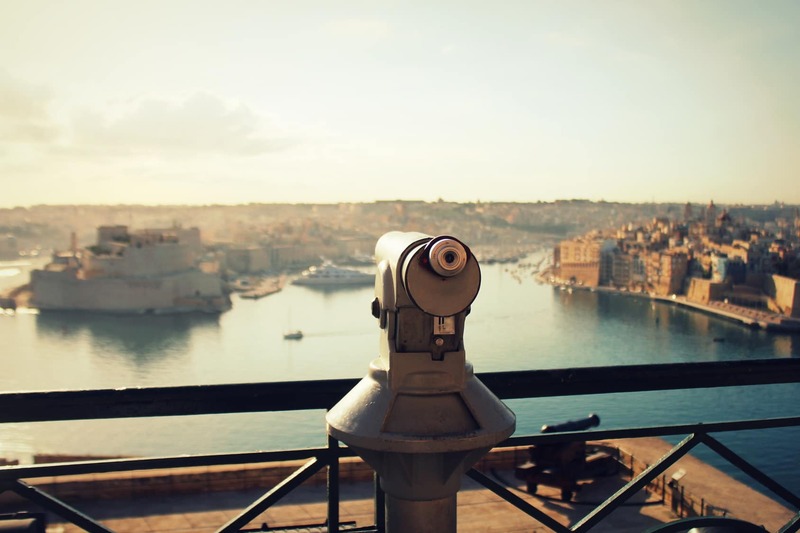 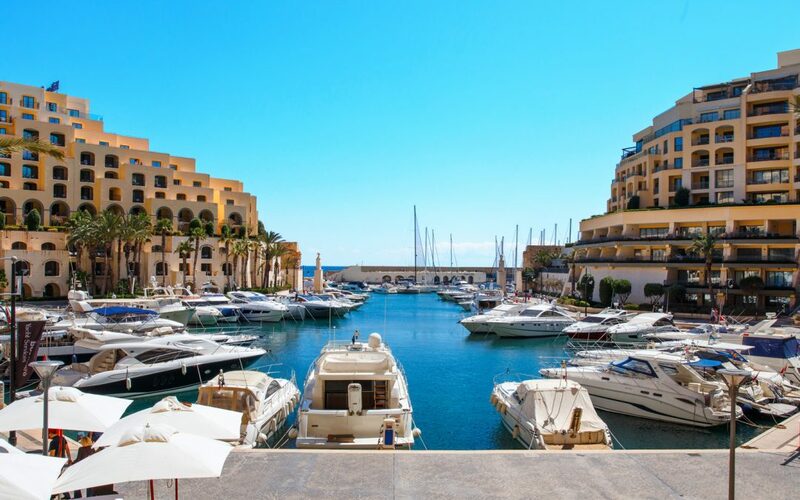 Discover the Malta facts and characteristics that are likely to encourage you to make the move.